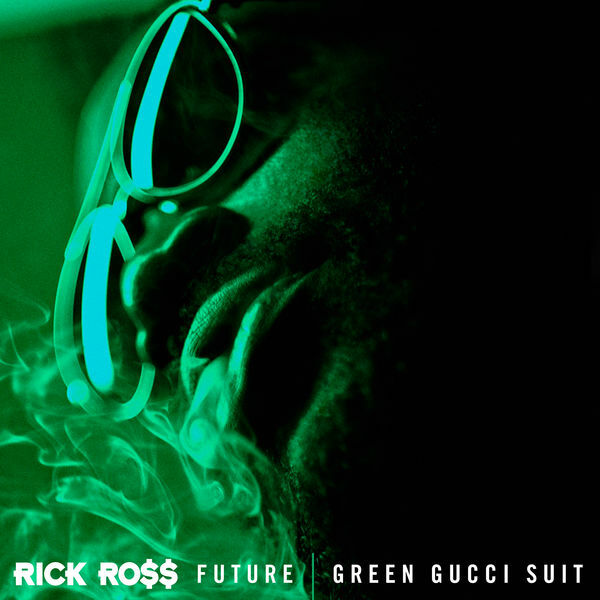 Home / Future / MUSIC / Rick Ross / Rick Ross Featuring Future "Green Gucci Suit"
Rick Ross Featuring Future "Green Gucci Suit"
Rick Ross teams up with Future on this new expensive single "Green Gucci Suit." There's a strong chance the new collaboration will appear on Rozay's long-awaited 10th album "Port Of Miami 2: Born To Kill." Listen to the new record below and revisit his earlier single Florida Boy with Kodak Black and T-Pain here.